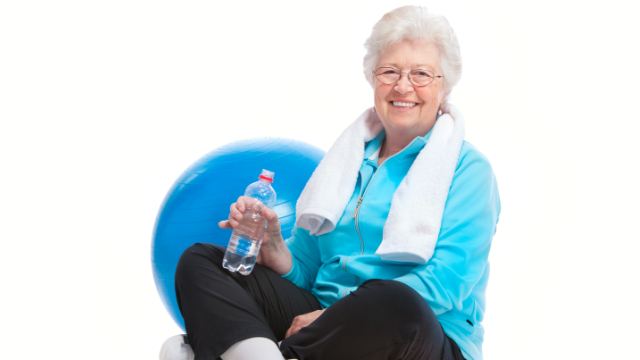 Click below to sign-up for helpful rehab and health tips to assist in your recovery. Copyright 2019 PhysioWorks Inc Physical Therapy , All Rights Reserved. Powered by E-Rehab.